When carbon dioxide gas is dissolved into water under pressure, you get what they call carbonated water. Also known as soda water, club soda, seltzer water, sparkling water, or fizzy water, carbonated water is prepared through a process called carbonation. Quite a few brands of carbonated or sparkling water are now available and some also use additives such as sodium in the products. It is easy to find it ready to drink in bottles as mineral water, and many people opt for it only considering the benefits they get. Both soda and sparkling water hydrate your body as well as regular water. Some people are of the view that sodas are diuretics and can dehydrate your body. This is not true, especially when you drink in moderation. Larger doses of caffeinated beverages can cause dehydration though – even then, you need to consume more than 500mg of caffeine daily. Drinking about 64 ounces of sparkling water daily will help meet your hydration needs. You are constipated if you have fewer than three bowel movements a week. When you have constipation, you may also experience gas, bloating, and painful bowel movements. One of many sparkling water benefitsis that it helps alleviate constipation. Research shows that people who drink carbonated water has less constipation as compared to people who drink regular water. It helps lower your blood pressure because it contains magnesium. Some brands offer bottled mineral water with higher levels of magnesium and calcium – some have four times as much magnesium and calcium as regular water. If you have low blood pressure and low magnesium levels in your blood, you may benefit from drinking sparkling water. Overall, you can find many sparkling water benefitsthat make it a lot more attractive choice as compared to its counterpart. It helps improve your digestive system and makes you feel full, which of course may help you achieve your weight loss goals as well. You do not need to worry about anything as long as you consider some basic rules while drinking sparkling water. Never drink sparkling water if you already have irritable bowel syndrome (IBS). The carbonation can aggravate your condition and make bloating worse. Consider the amount of sodium present in carbonated waters if you are currently on a low-sodium diet. Do not drink too much of carbonated water if you have added citric acid to it for flavoring. Do not exclude regular water from your life; instead, limit sparkling water to mealtimes only. 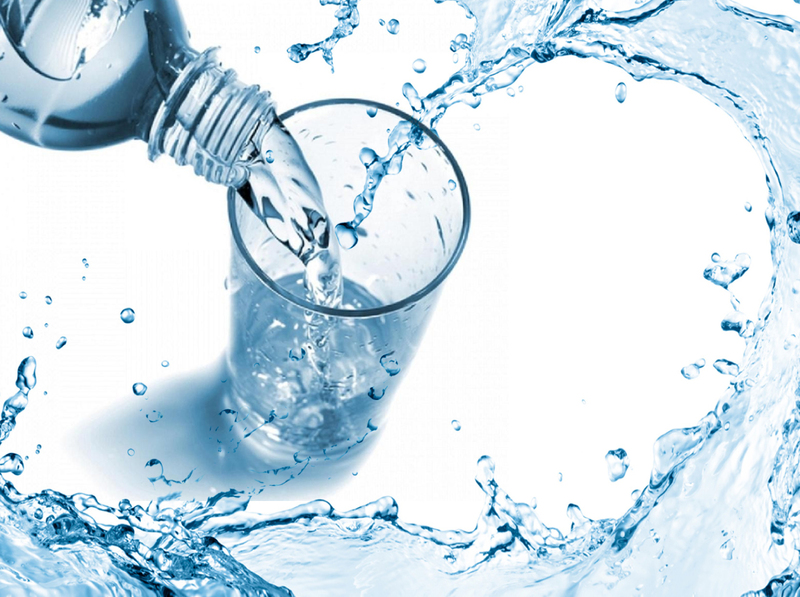 What it means is that drinking regular water is always the best choice because it does not put you in any trouble. Nevertheless, sparkling water will always be a better alternative to sugary beverages. Not only do you need to pay attention to how much sparkling water you need to drink, you also need to pay attention to selecting the best brand. Today, you can find everything from mineral water and carbonated water to tonic water and club soda. How do you know what works for you and what will put you in trouble? The simple answer: read the label! You should always read the nutrition label before buying sparkling water. Never opt for sparkling water that includes artificial sweeteners or added sugar. Also, keep in mind that sparkling beverages like tonic water come with some additional ingredients. While those companies claim that these ingredients do not add additional calories, you should still think twice before making a choice. Bear in mind that seltzer water is artificially carbonated, whereas mineral water is naturally bubbly. On the other hand, club sodas usually have a very small amount of minerals, such as potassium bicarbonate, but tonic water is different and has strong-flavored quinine added with additional calories and sugar. Seltzer and mineral water are sometimes flavored, so it makes sense to double-check the label to make certain that there are no additional calories or sweeteners. Moreover, you usually find mineral water in flavors such as grapefruit and lemon-lime, but seltzer water is available in many more flavors, including cherry, pomegranate, vanilla, raspberry, and citrus. So, keep these points in mind when you are looking for the right type of sparkling water to enjoy its benefits. What Does Fat Do For Your Body? Almond Milk and Cow's Milk, Which One Is Healthier?